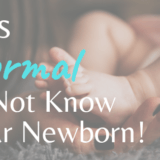 When my family made a major move, Chicago to Asheville, NC, with our 11 month old baby, there were aspects for me as a new mom that I didn’t face before. Prior to this, the only big move I made was from my hometown of Louisville to Chicago when I was 23, and my only concern was getting at least a part time job. Well, that and the hope that living with my boyfriend would be a good idea. Spoiler alert; he’s now my husband and father to previously mentioned baby. We lived in Chicago for over a decade, so our network was wide. We had friends when we moved since we went to Bradley which is under 3 hours away, and we were fortunate enough to have made so many groups of friends throughout different jobs and luckily the oh-you-should-definitely-meet-so-and-so’s panned out more often than not. 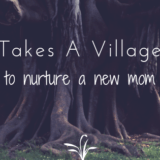 When I had my son, I made a whole new group of friends in the neighborhood through a mama meet up group on Facebook. Honestly, telling them and the daycare that Owen was moving was harder than telling my friends! 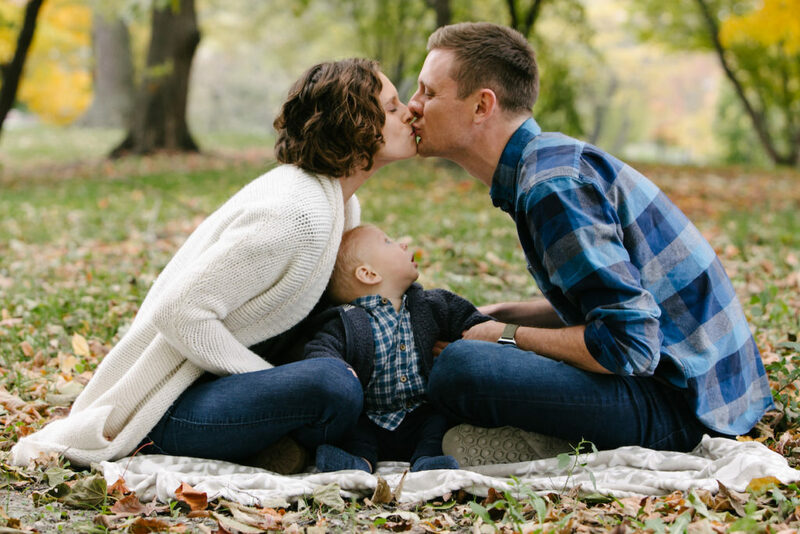 For you regular readers, you know I’m a planner, so I had a game plan that would help myself – and Owen – acclimate to our new city as smoothly as possible. Here are my tips before and after you move! Facebook and Meetup are awesome resources for finding “your people”. 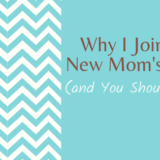 I’d recommend searching for a variety of your interests outside of being a mom, too. On Facebook, I searched “Asheville moms”, filtered to see only Groups, and clicked on all that were relevant. “Asheville Mamas” and “Asheville Area Moms” seemed to be general for the whole area, as opposed to “Moms of teens”, so I joined those. Before joining a Facebook group you can see the number of members, but what I found most useful is the posting frequency. A large group that no one really uses isn’t helpful, so look at the box that says how many posts there were that day, and how many in the past 30 days, to get an idea of the group’s activity. Meetup.com is another great resource when moving. Search for your interests and again, see how many meetups they’ve had in the past to determine if it’s actually an active group. Join a few groups before you move, and start asking questions! 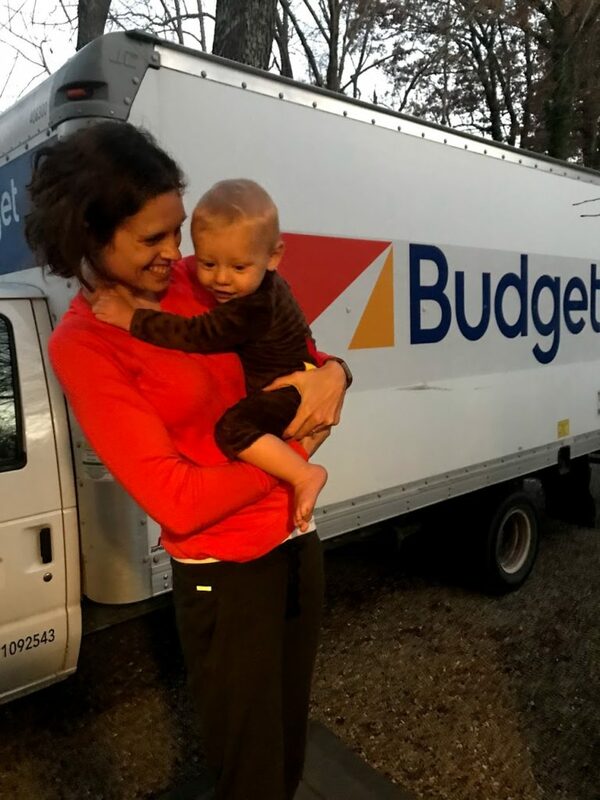 I asked for recommendations on pediatricians and hairstylists and nearly every time I posted about moving, a number of women mentioned that they were new to the city as well. You’re going to need to find a ton of new services once you move, from dentist, to pediatrician, to hairstylist, not to mention more frequent amenities like a gym, grocery, library, and pharmacy. Luckily, you can cover a lot of ground via Google before you step foot in your new city! Create a simple spreadsheet, in one column make a list of all the providers you need to replace, and in the next enter names and links to all of those you would seriously consider. I used a mix of Yelp and HealthGrades reviews, plus answers from the various groups I joined and used Google Maps to ensure each place was within a reasonable distance. 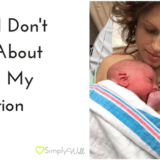 When I settled on a pediatrician, I filled out the online forms and requested an appointment since you typically have to at least a month in advance. This way, it was already on my calendar and wouldn’t get lost in the mix of the actual move. Before you balk at adding another task to your to-do list, note that I said “email”. There are cheap ways to get the word out that are as painless as possible. Paperless Post has a ton of design options in every price range, however I went with Canva and made a quick card, downloaded it and attached it in a mass email (please BCC people!). 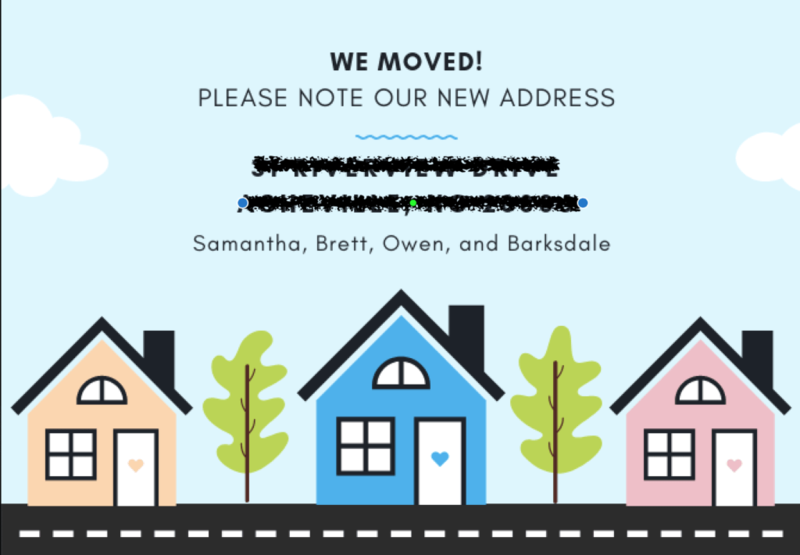 This serves two purposes of, obviously, telling your friends/family/acquaintances to update your address, but more importantly, you may receive a handful of “I have a friend there!” responses. Especially if you’re moving where you barely know anyone, ask to be introduced! Maybe you only grab a coffee with them, or maybe you make a new friend, either way, you can at least gain some insider knowledge about your new town. Take people up on their offers to introduce you to people in your new city. If you get invited to a neighbors house for drinks or if nearby moms welcome you to their playground circle, join in! It’s not a long term commitment, but one night out can open a new world of contacts. 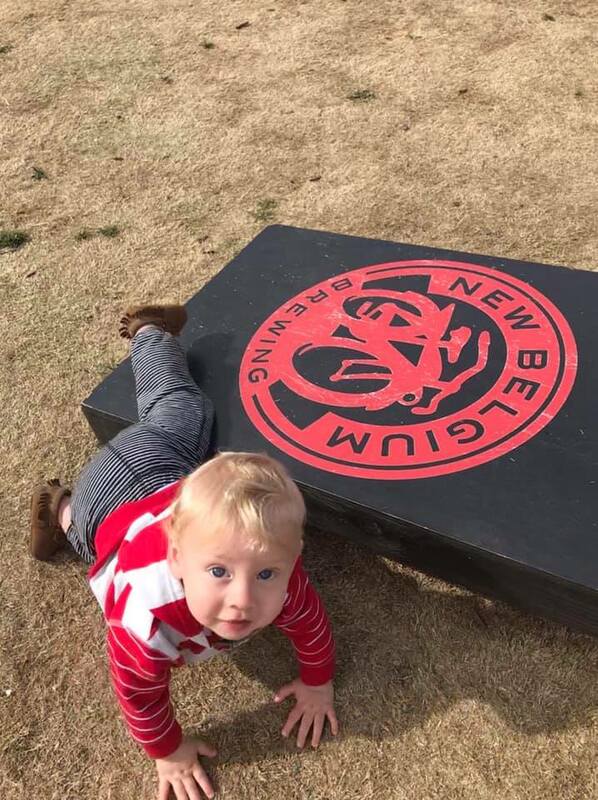 I took Owen to New Belgium – they have a huge family friendly campus – to play on the lawn one 60 degree and sunny February afternoon. A woman was there with her baby so I smiled and said, “We have the same idea” as I stopped the stroller and pulled out our blanket. She smiled, “Join us!”, so I sat and we had a great conversation until nap time arrived. We exchanged info since she’s about 10 minutes away. Yes, music class is wonderful for your little Cherub’s cognitive development, but these classes are a great way to meet other moms and lean about other kid-friendly events. We actually went to a free class with Baby Steps Dance Asheville and ended up WINNING 5 free sessions! Saturday morning is fun for us both as I meet other nearby families and O gets to play with scarves. 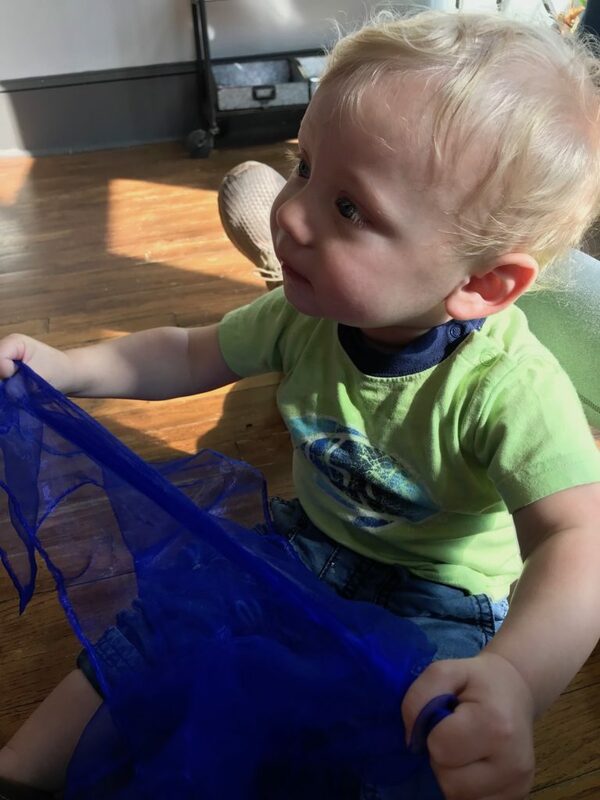 The library is not only the perfect place to take your baby on a rainy day, it basically holds all the information you need about happenings around town. 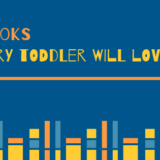 Get yourself a library card (and one for your baby!) and ask for their calendar of events and if there’s anything cool going on that month. Another must is to go to the children’s section and talk with the librarians there. The main library usually has the largest children’s section, but often the closest one to you is what you’ll more practically use. I got a ton of information at ours, she told me about the Zoom pass which you can check out and get into many of the cities main attractions (science centers, zoos, museums, etc.) for free! Most of them offer children’s story time, another fun way to meet other families. 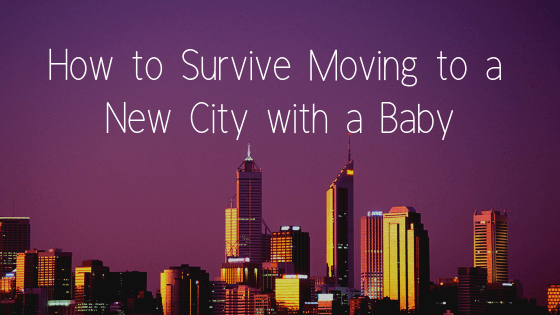 Moving to a new city is a huge deal, and there’s a ton to do once you land. I definitely recommend making goals for yourself so you follow through. Create a checklist of these tips to use as a guide, and make a reasonable goal of how many meetups/outings you’d like to get to each month. Good luck with your move, and comment with your own tips!